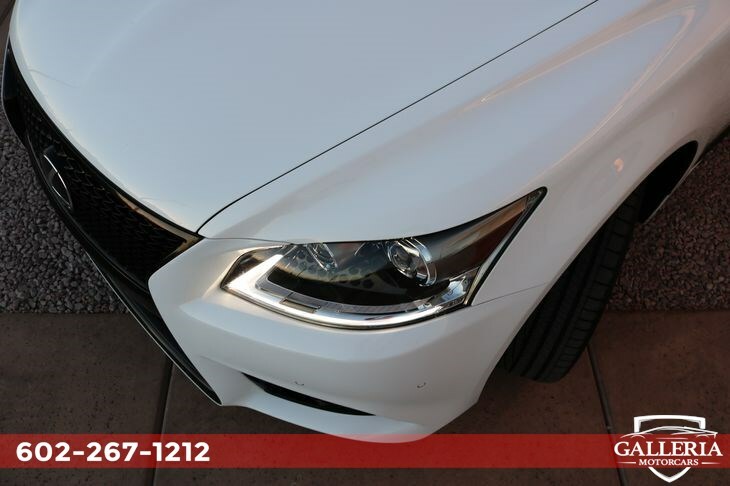 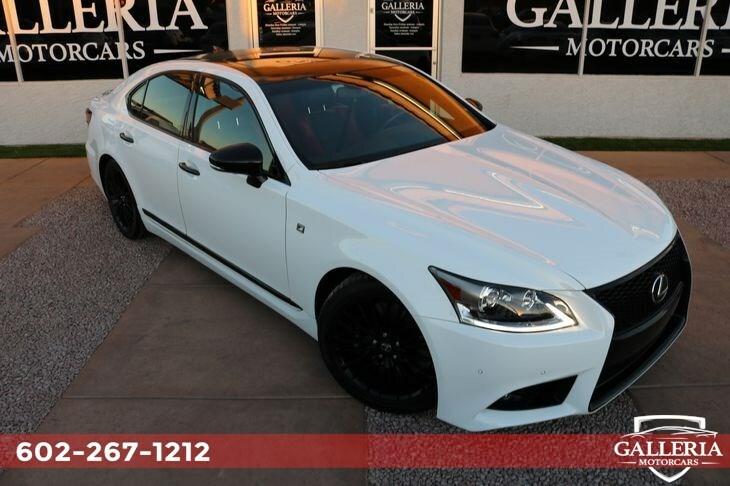 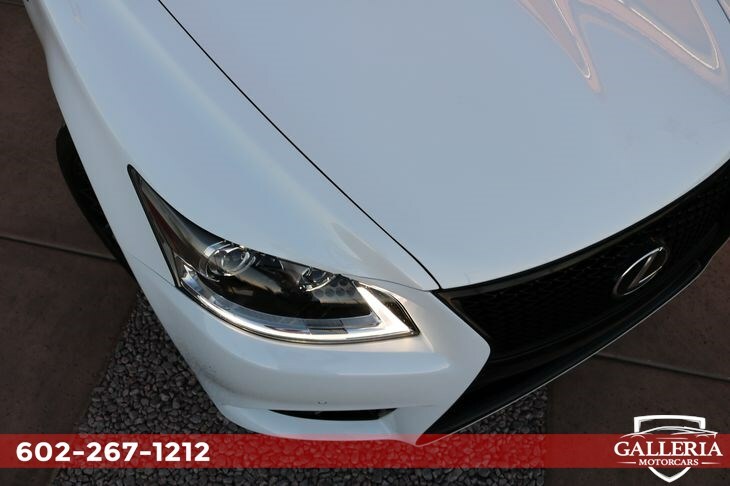 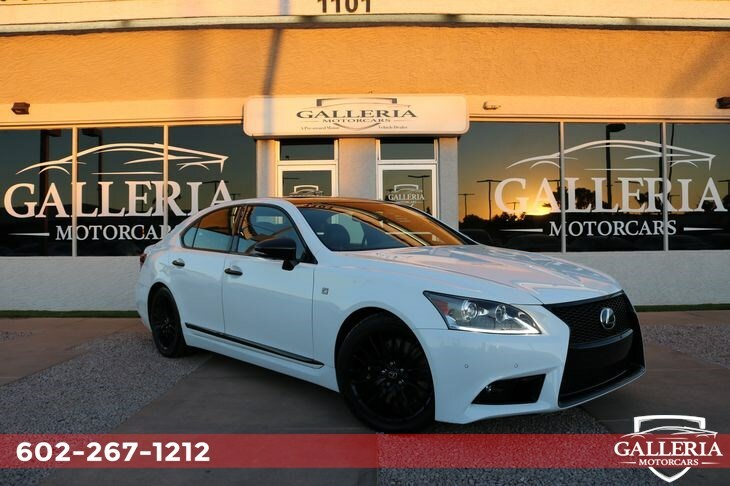 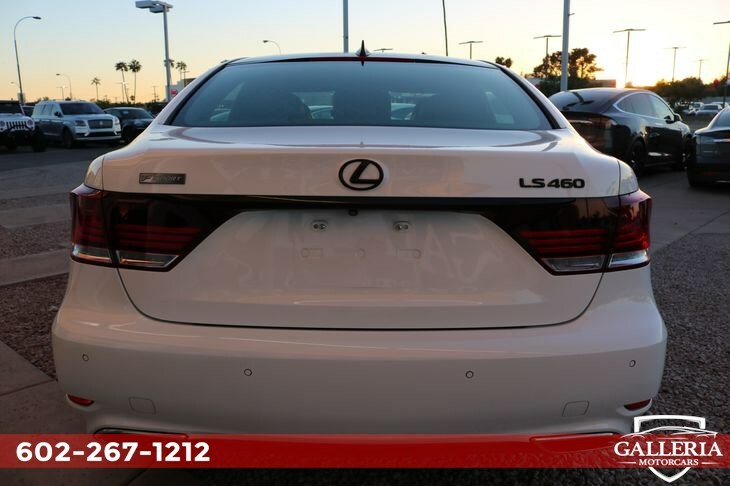 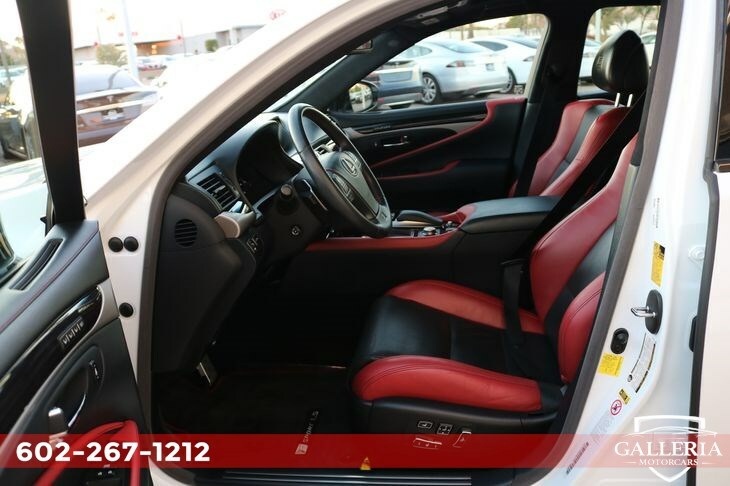 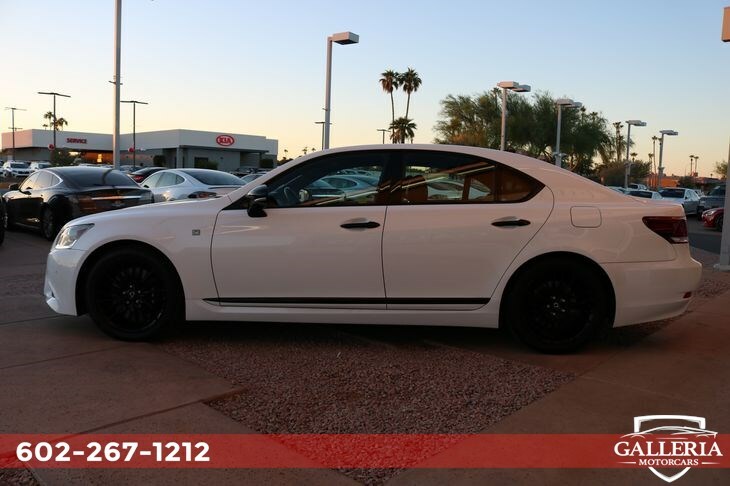 CARFAX One Owner Reward yourself with the style, performance, and luxury synonymous with our 2015 Lexus LS 460 F Sport Crafted Line in Ultra White! 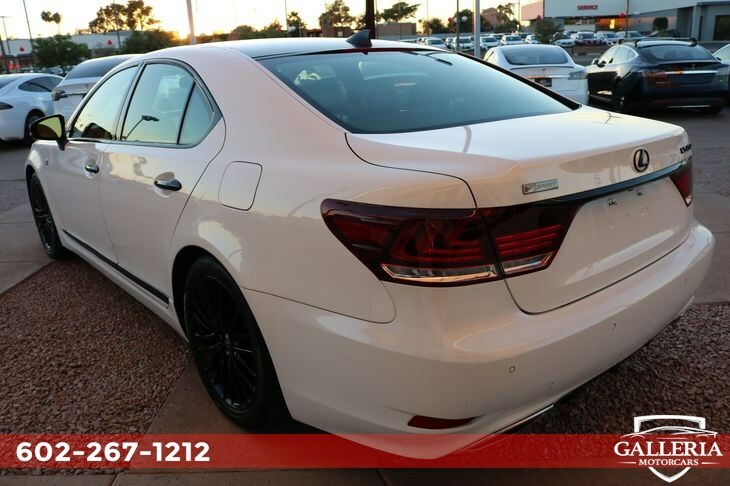 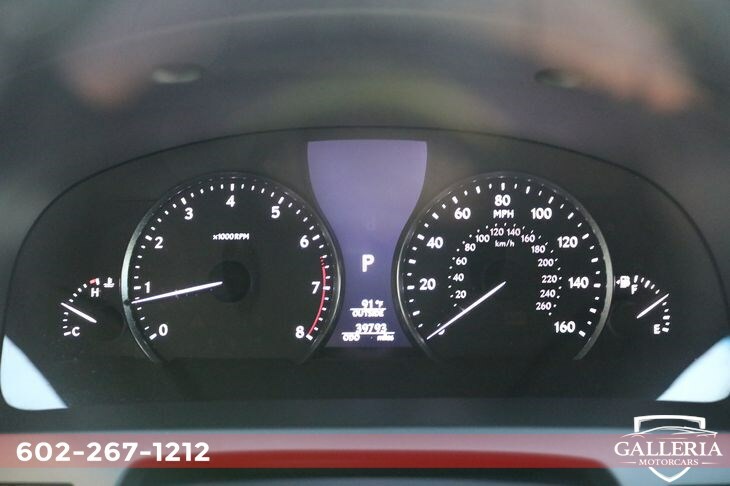 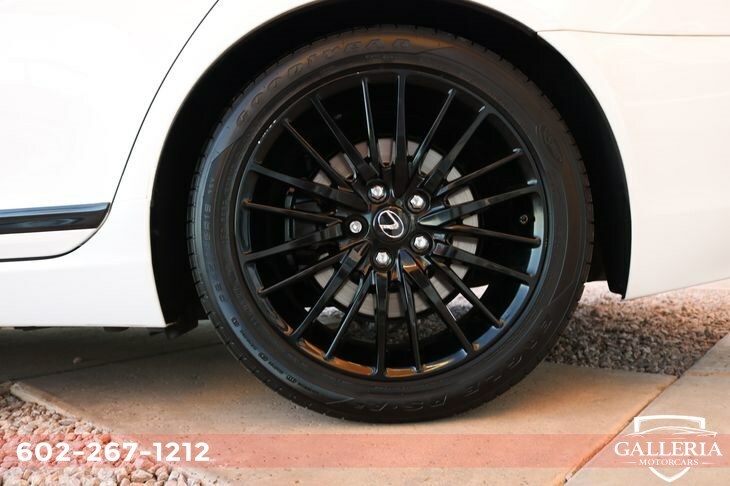 Our Rear Wheel Drive sedan is powered by a 4.6 Liter V8 paired with a responsive 8 Speed automatic and generates 386hp in order to provide you with nearly 24mpg on the open road. 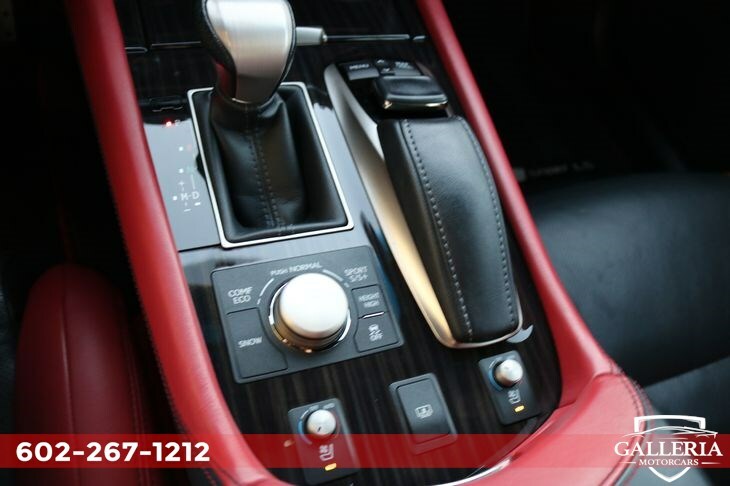 Drive Mode Select allows you to choose from 8 drive modes which makes the drive even more exciting and engaging thanks to enhanced throttle and steering response. 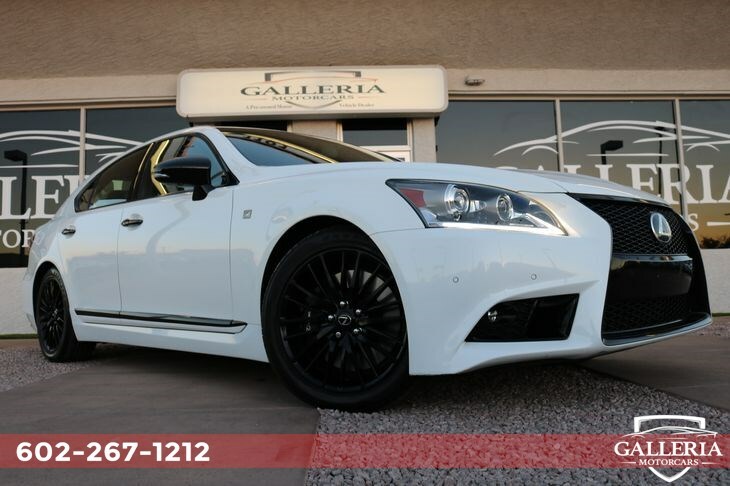 Admire the fabulous style of our LS 460 Crafted Line that's enhanced by unique alloy wheels, LED fog lights/running lights, and adaptive xenon headlights. 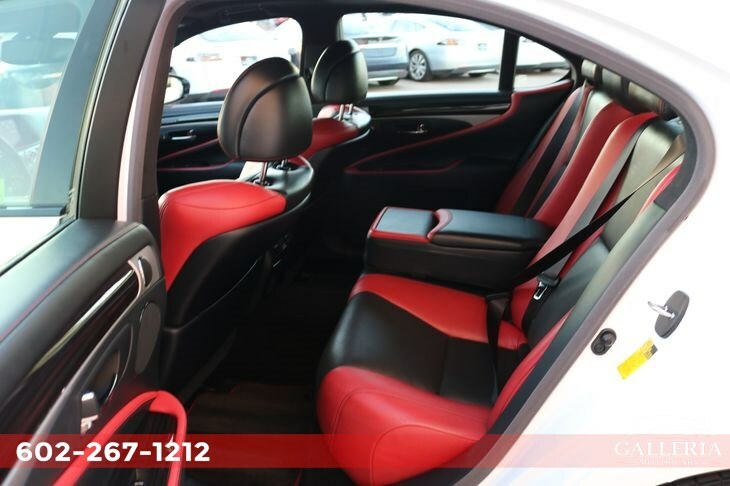 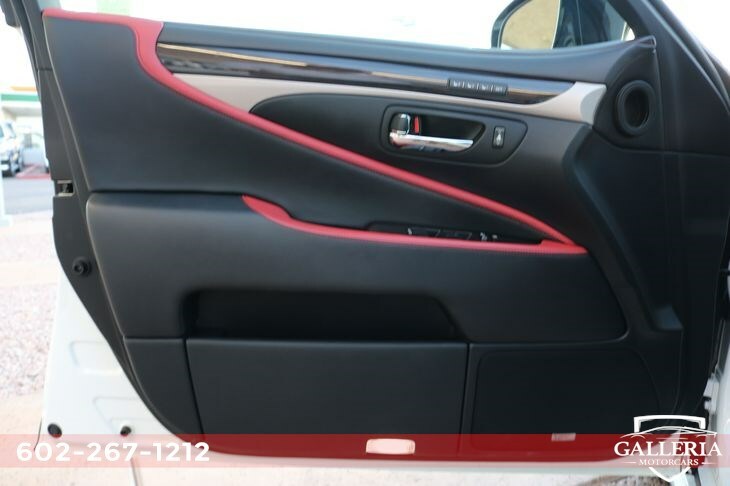 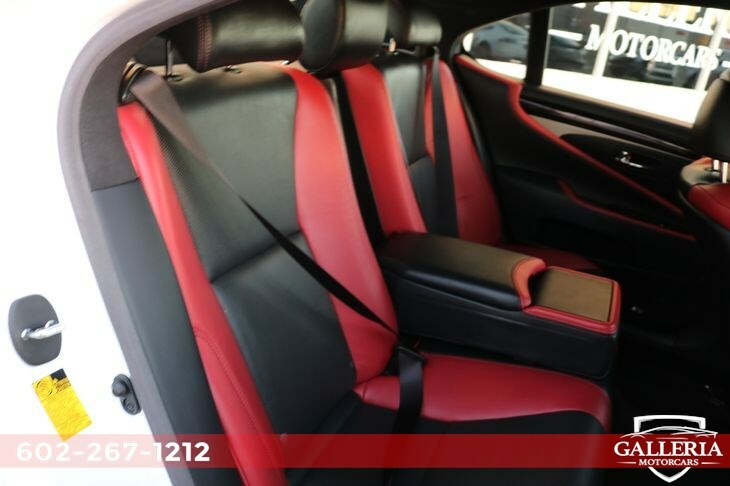 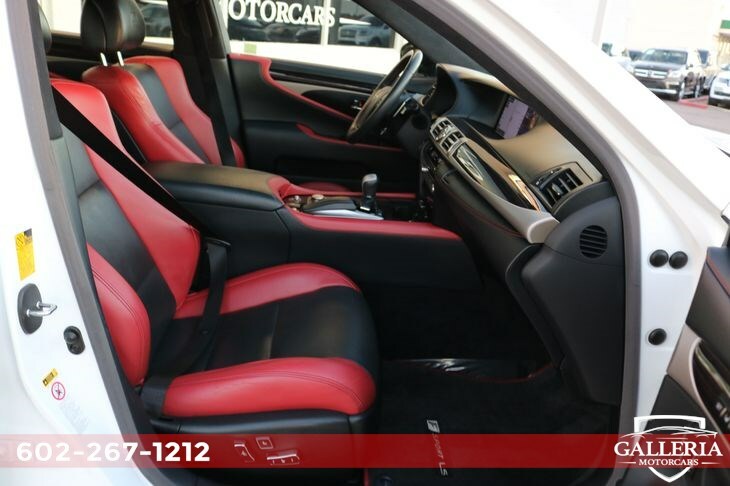 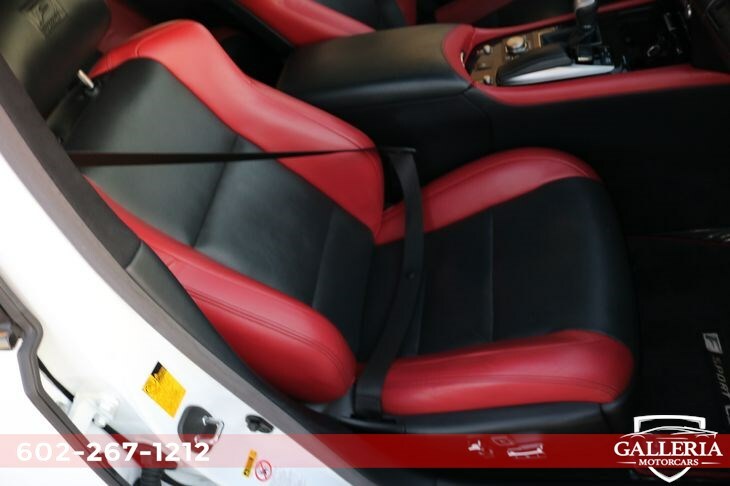 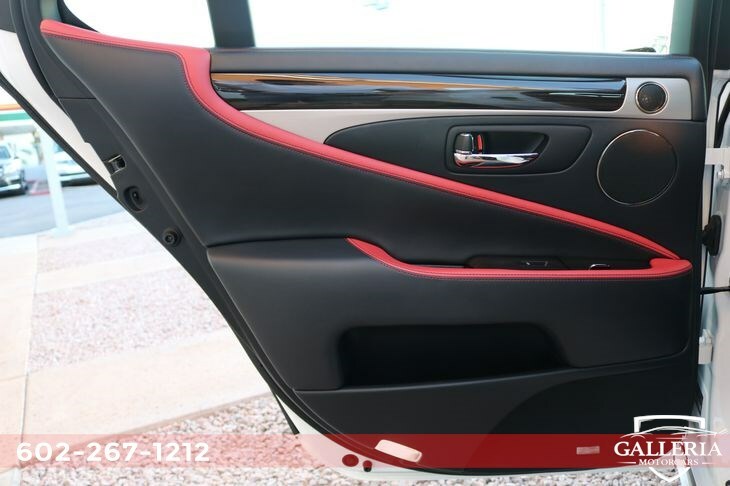 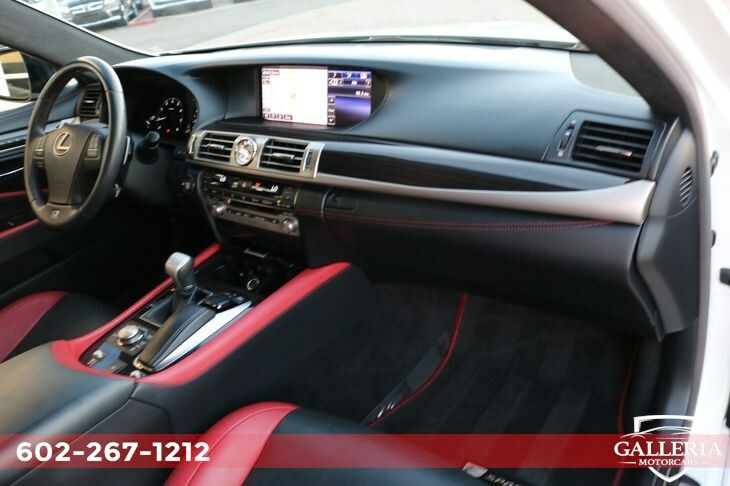 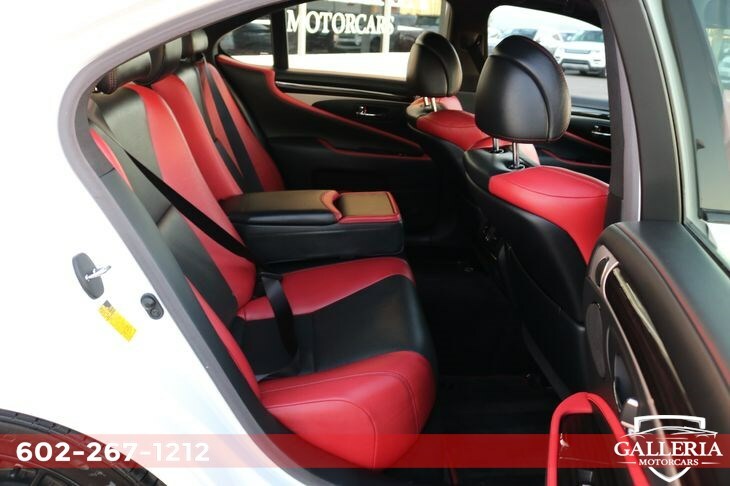 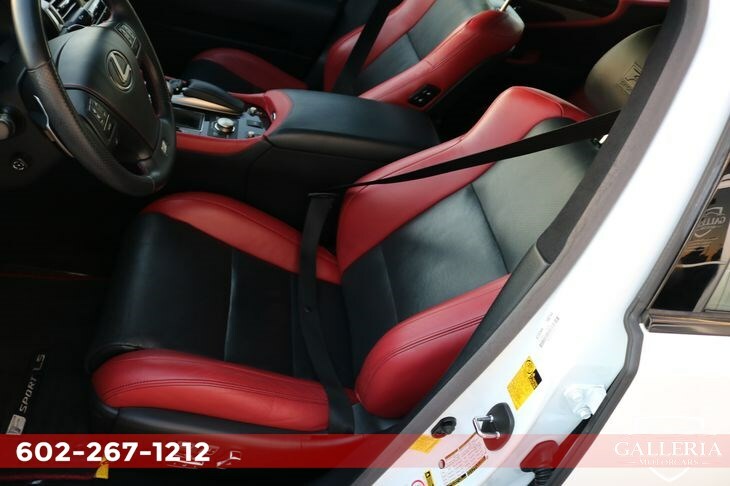 One look inside the opulent interior and you'll see it exudes modern sophistication featuring leather seats with multi-level heating and memory functions and a prominent sunroof. 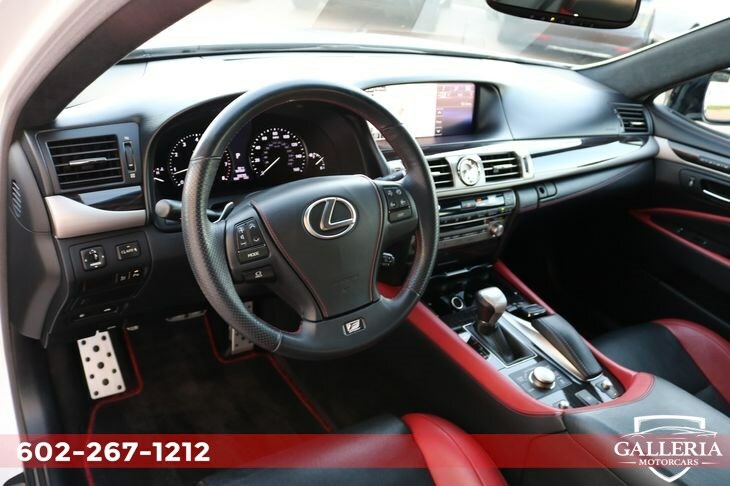 Staying connected is easy with the Lexus Remote Touch interface featuring premium navigation, Bluetooth connectivity, Enform Remote smartphone integration, Siri Eyes Free, and so much more. 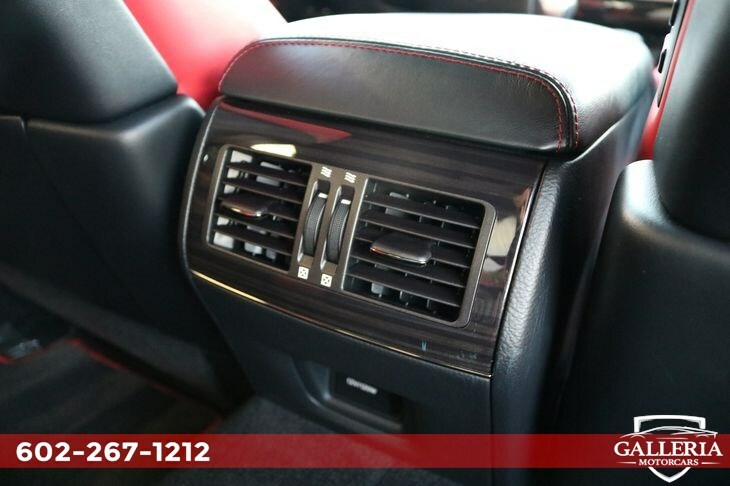 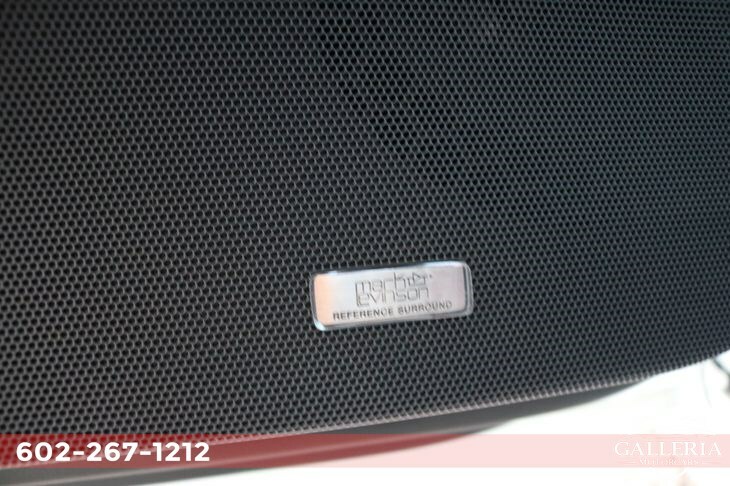 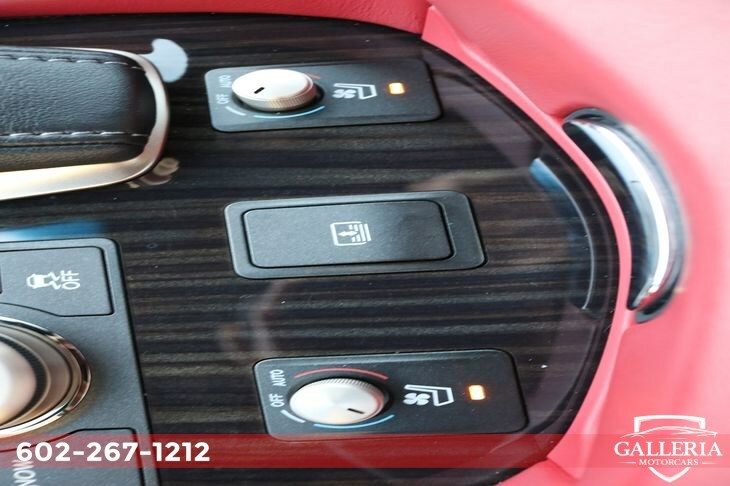 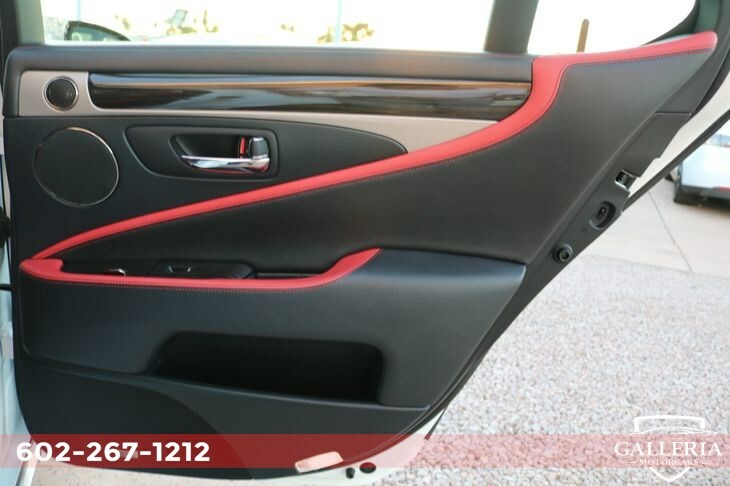 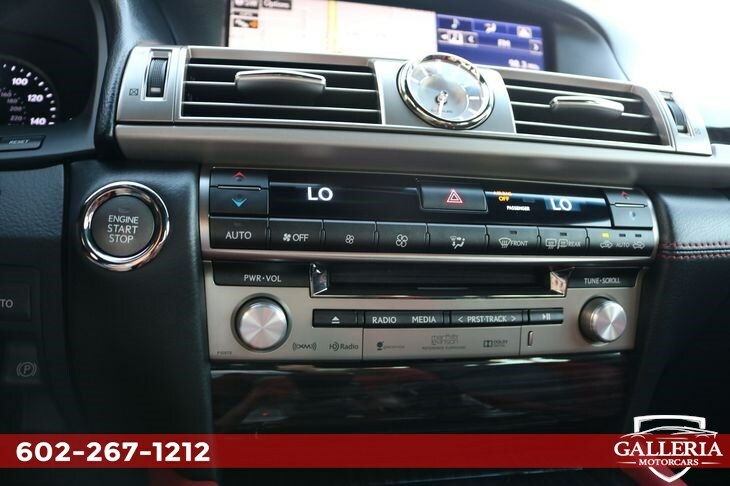 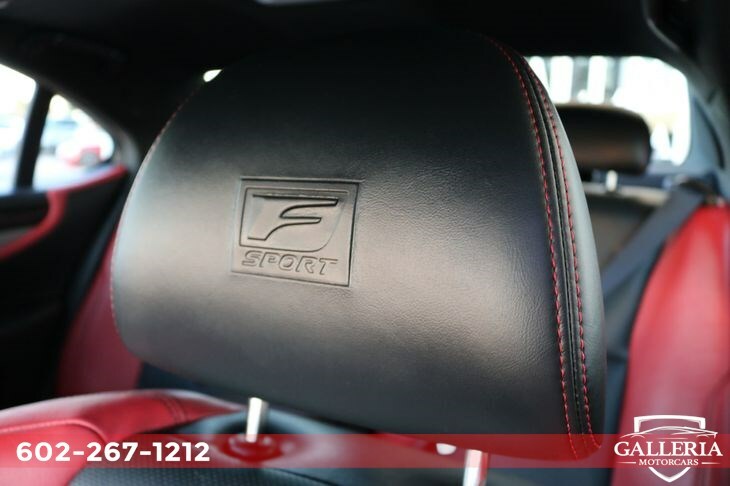 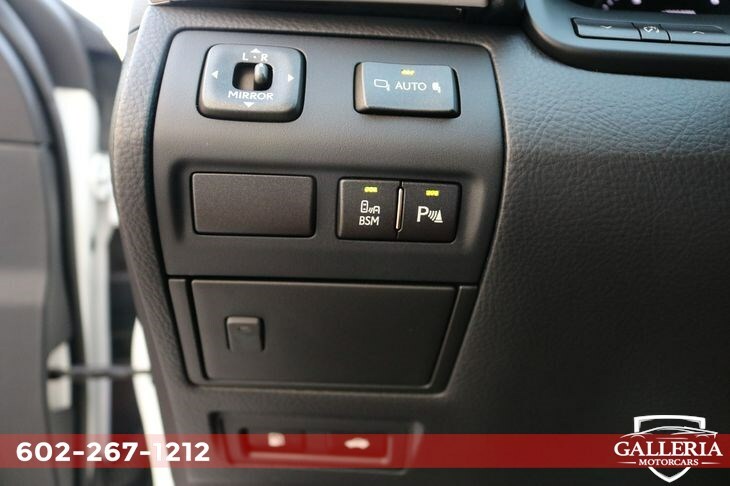 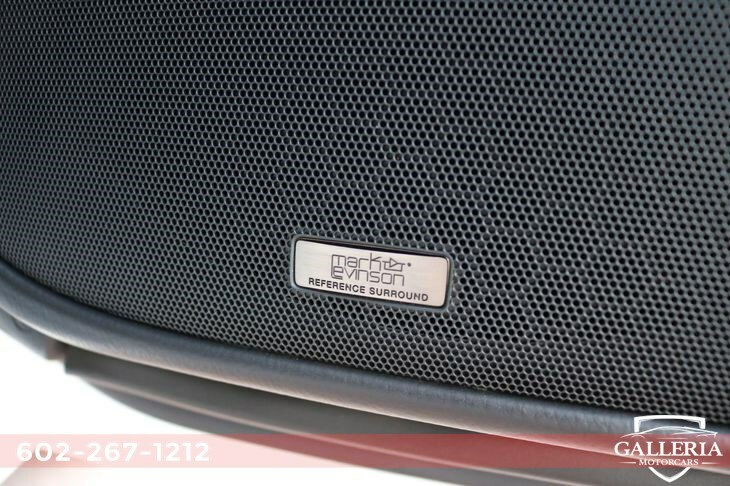 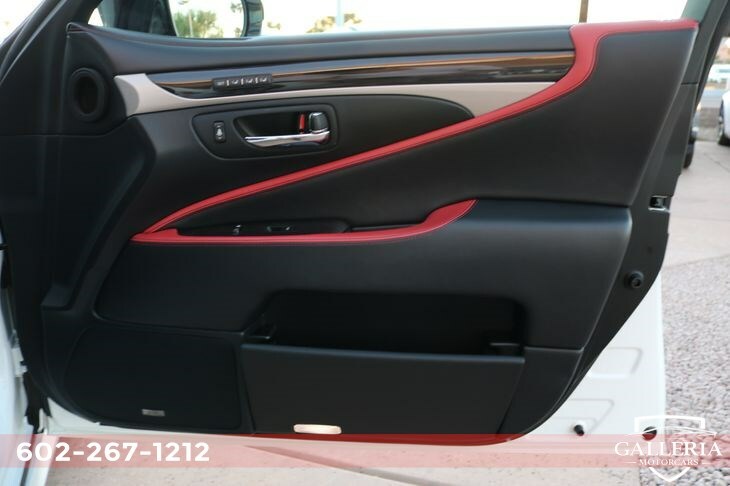 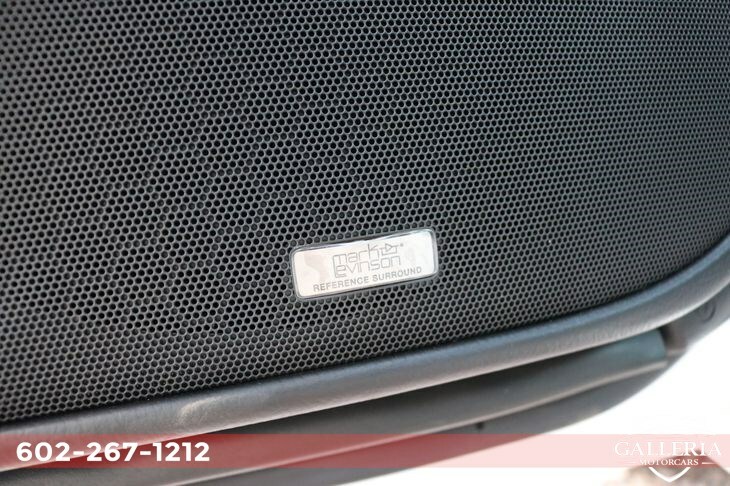 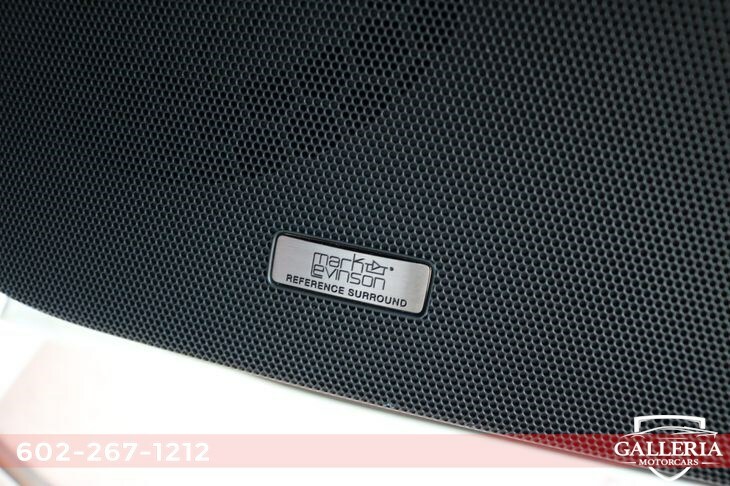 A 10-speaker sound system with HD/satellite radio provides the background music for this commanding ride. 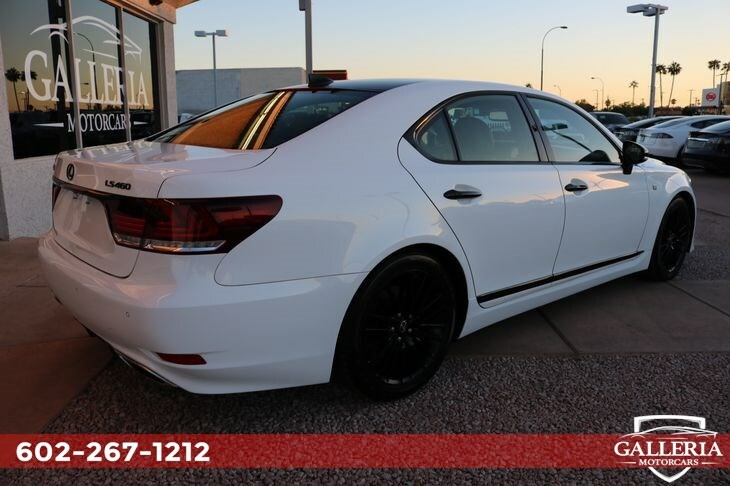 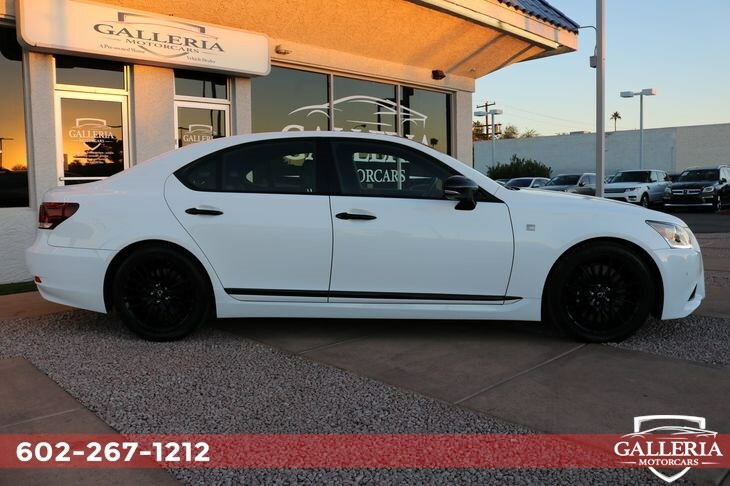 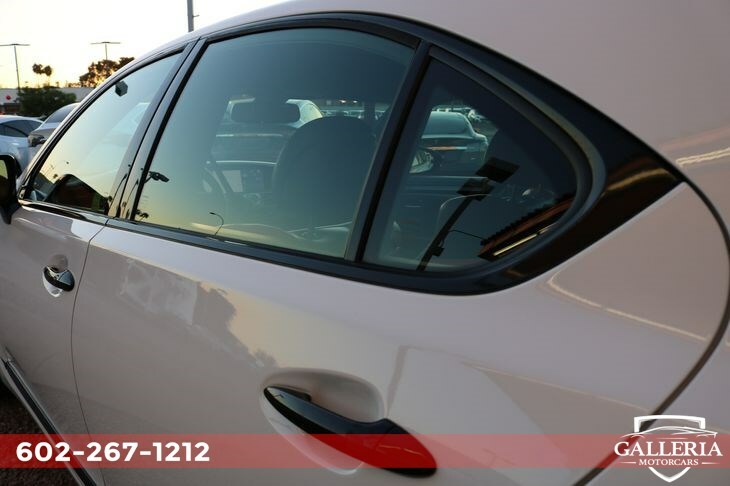 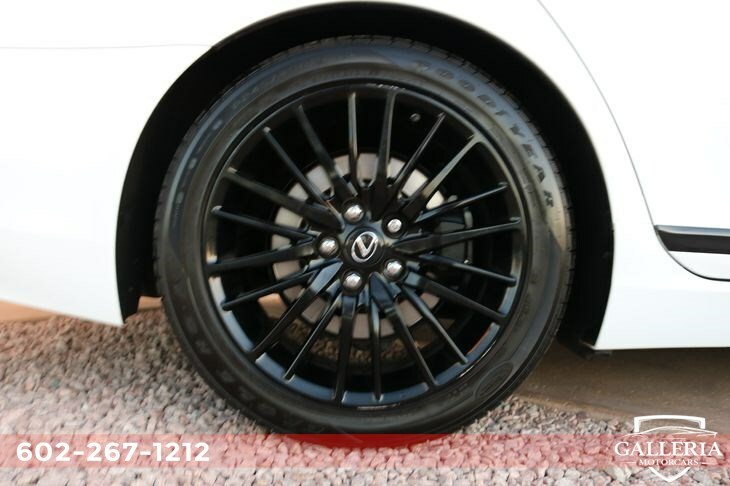 Drive with confidence in this incredible sedan knowing you've got parking sensors, a rear view camera, anti-lock disc brakes, stability control, and numerous airbags. 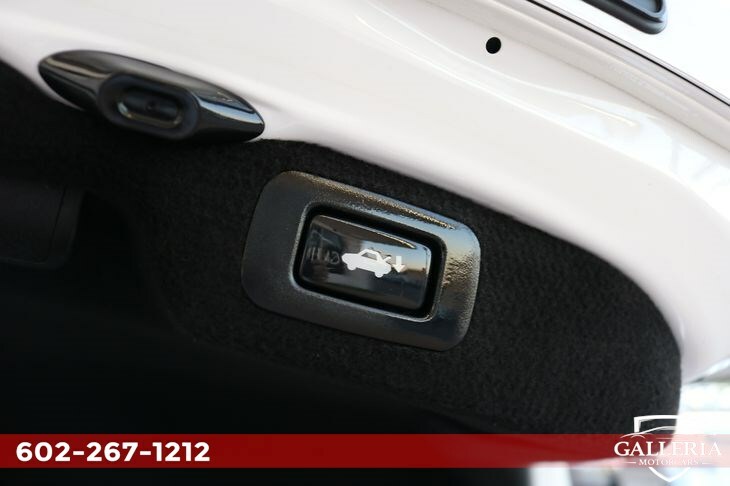 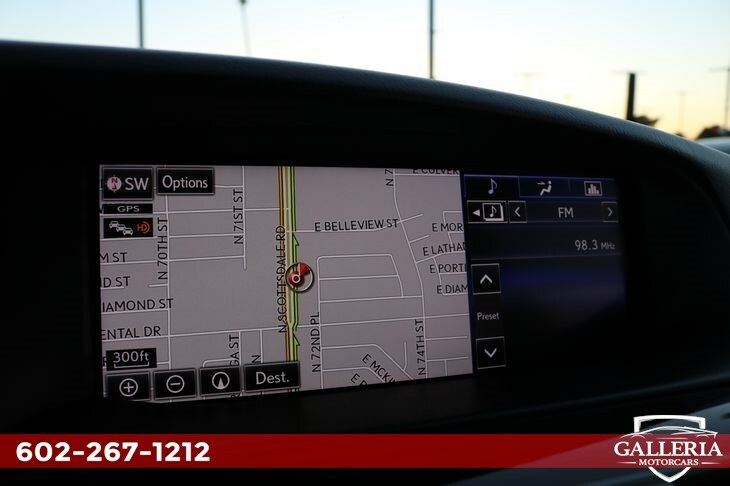 You'll also have Safety Connect emergency telematics for assistance. 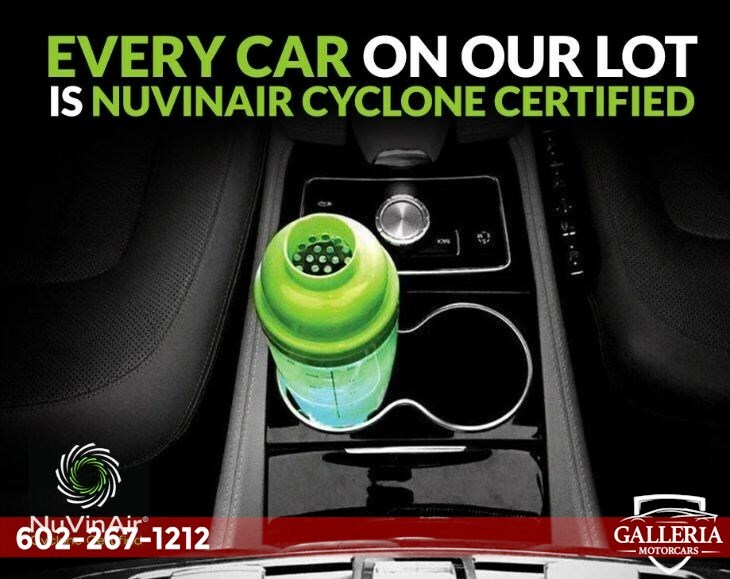 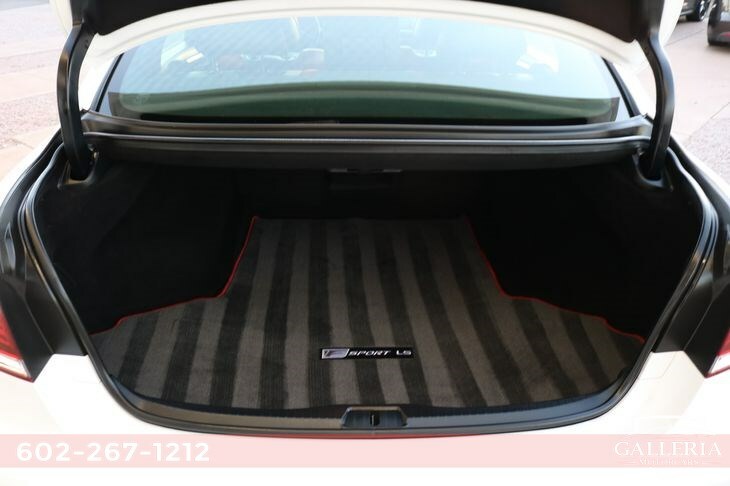 With safety, luxury and smooth performance, this is the ultimate traveling companion! 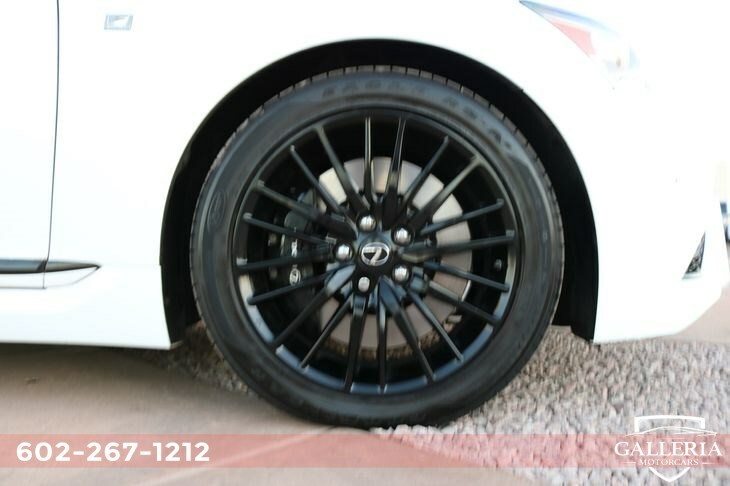 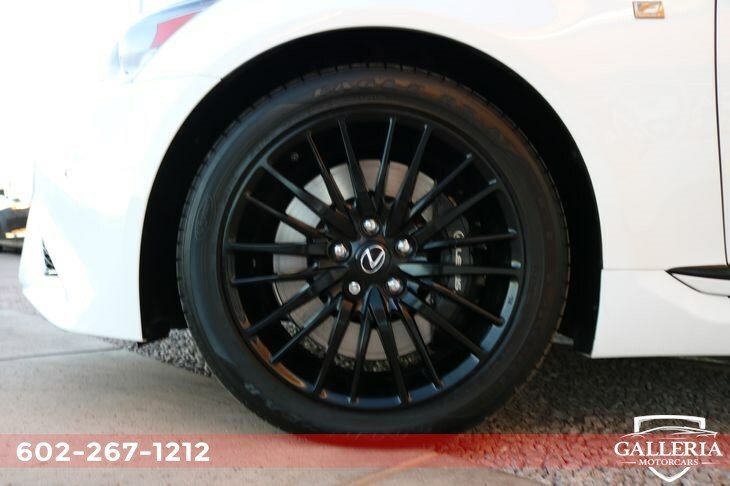 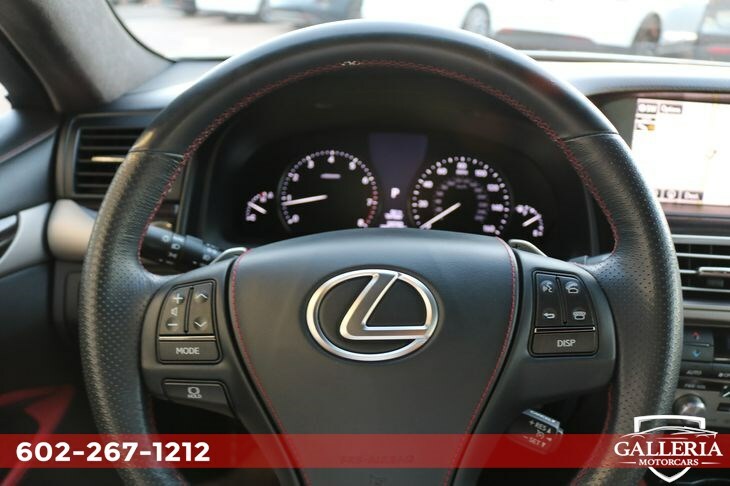 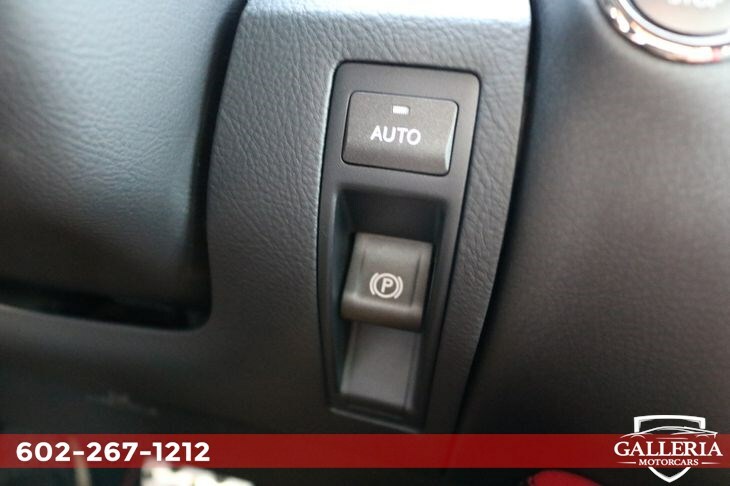 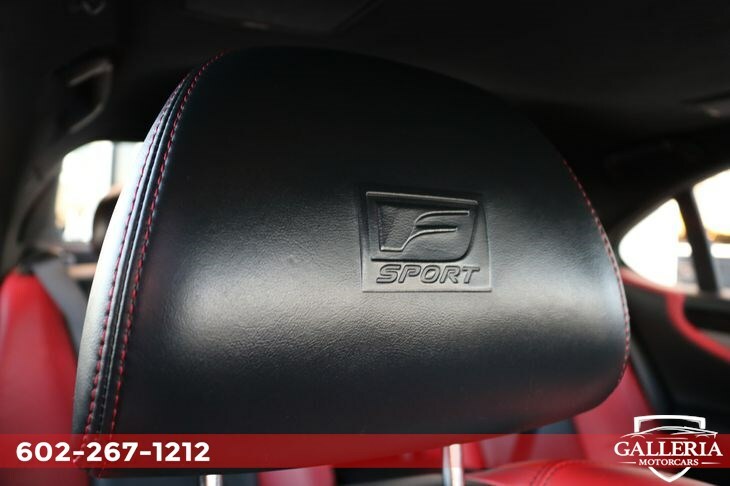 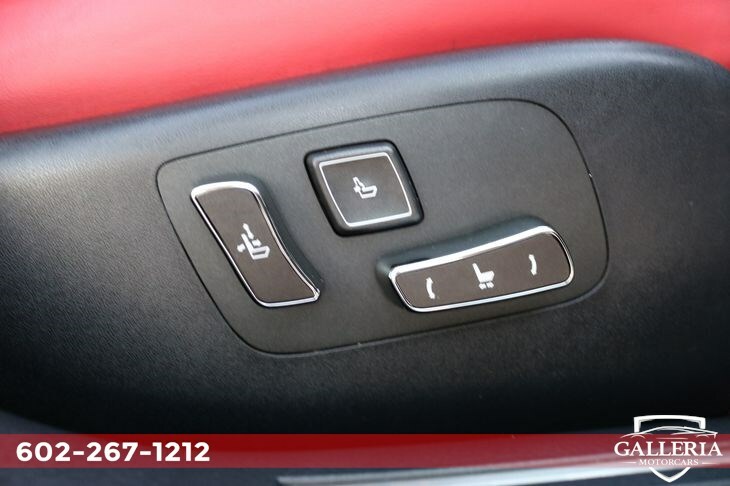 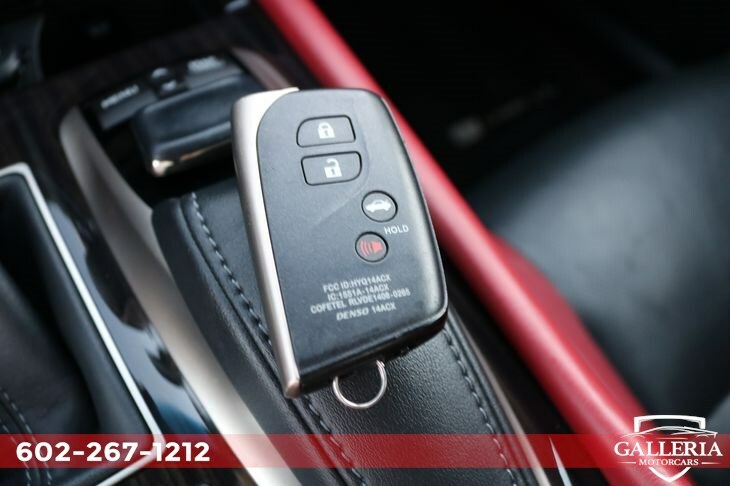 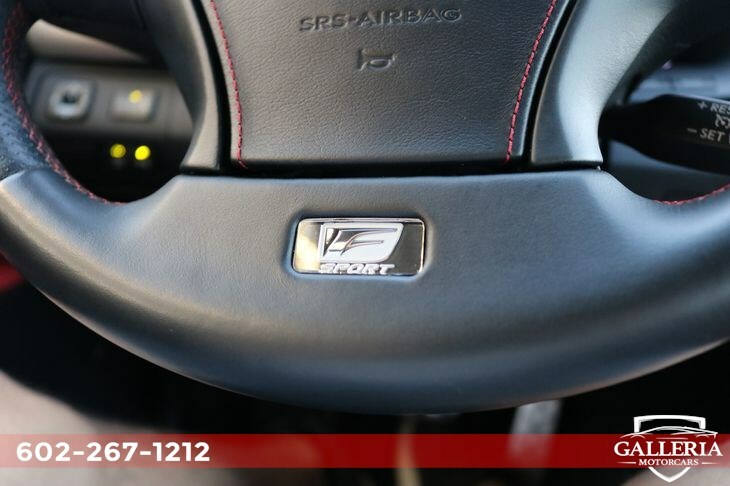 Print this page and call us Now... We Know You Will Enjoy Your Test Drive Towards Ownership!